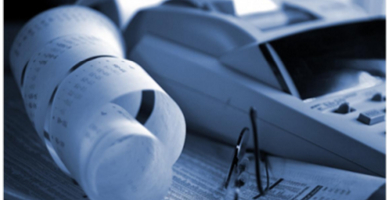 We are statutory accountants in Qatar licenced to practice accounting and auditing in the State. Our audit helps us not only to assure compliance with applicable reporting standards, but also identification of internal management issues and important insights that can help business to address its present and future challenges. Our audit and attestation services are packed with rigor and we are always committed to maintain objectivity and independence throughout the engagement. When it comes internal auditing, by leveraging our multi-disciplinary capabilities, our Internal Audit professionals can provide a greater level of assurance, as well as insights and recommendations on business strategy execution and redeploying valuable resources toward achieving strategic goals and objectives. To check authenticity of Financial Picture by independent verification of financial records and data, including compliance with IFRS. Auditing for filing for Income Tax Return, meeting other statutory requirements etc. Special engagements to investigate suspicious frauds or embezzlement for use as evidence in court. Appraisal of potential business to evaluate its commercial potential, reviewing its financial records to establish its value.